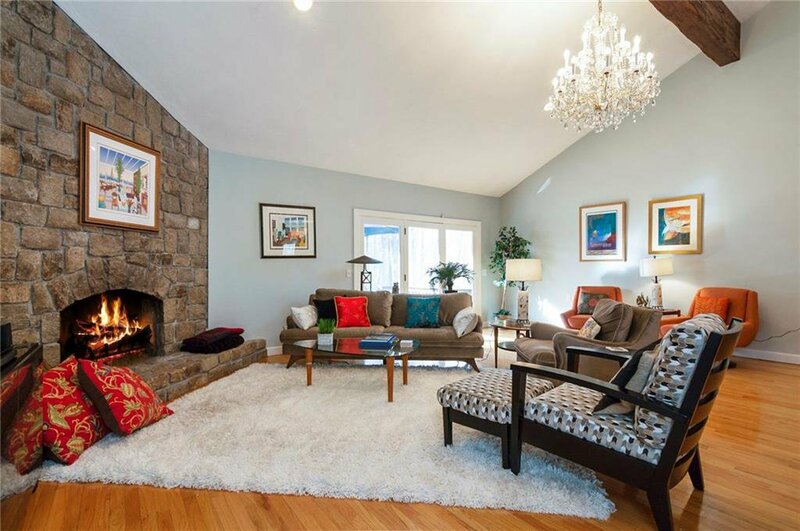 Immaculate contemporary in Country Club Estates. 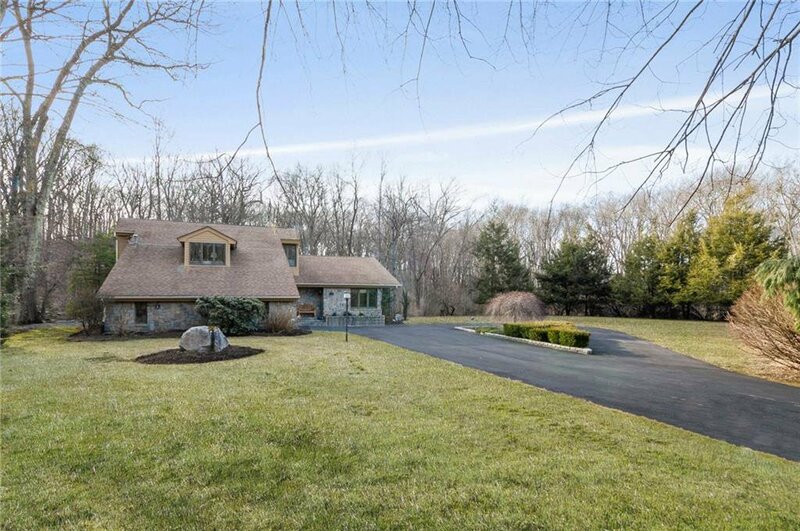 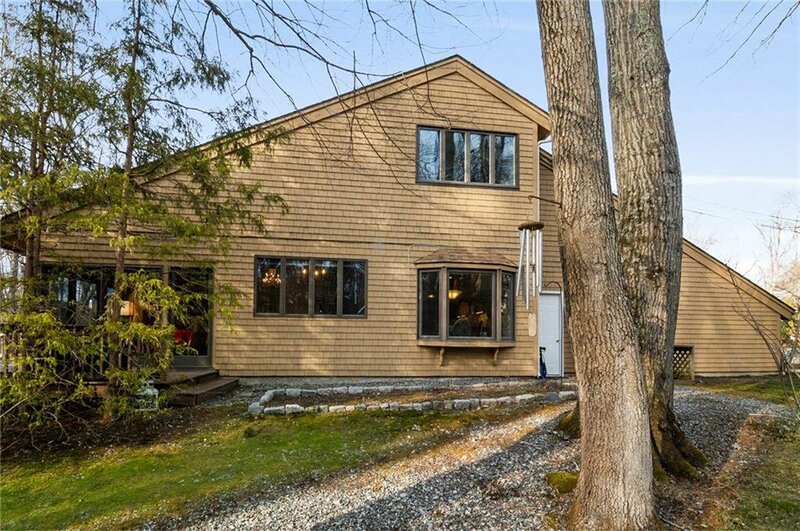 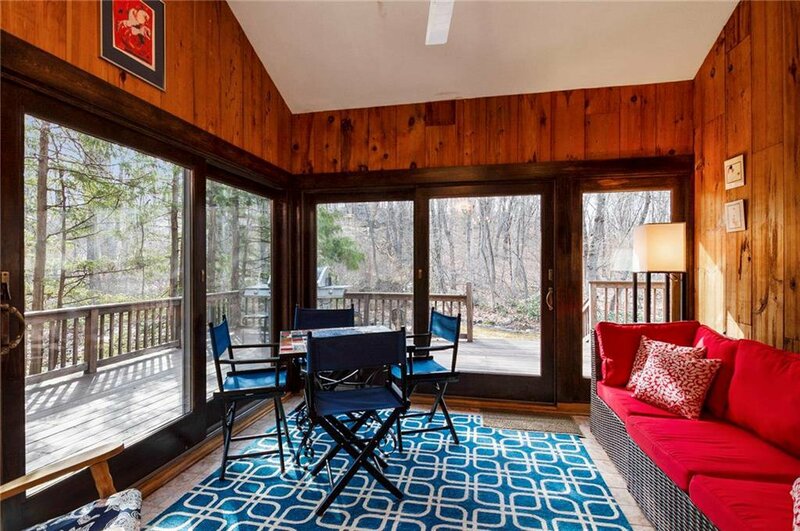 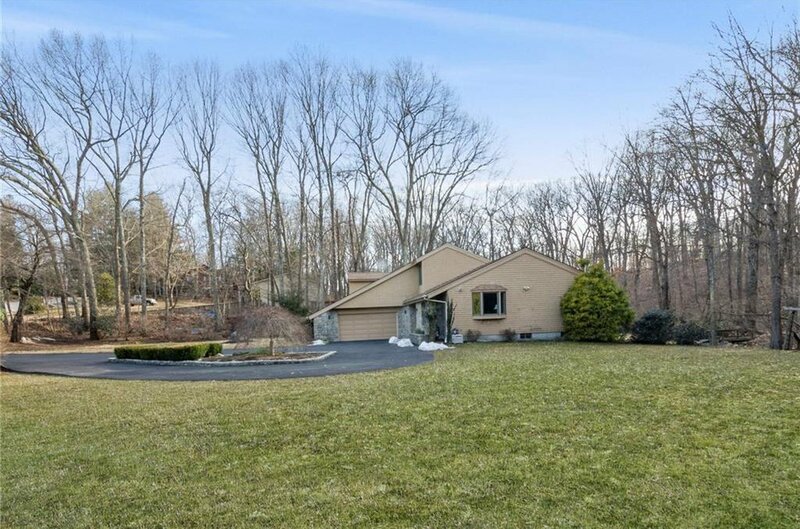 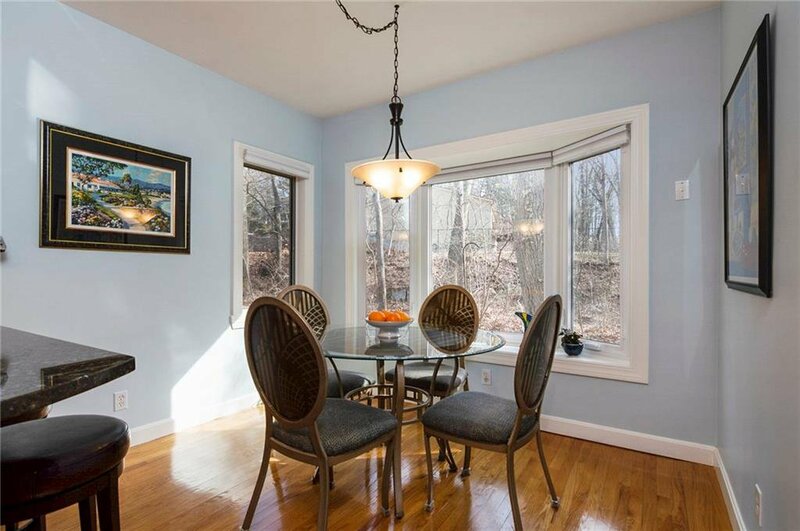 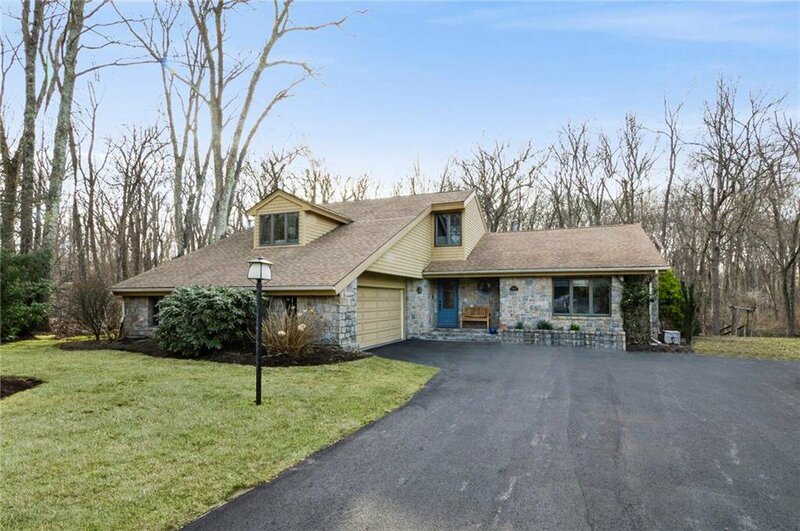 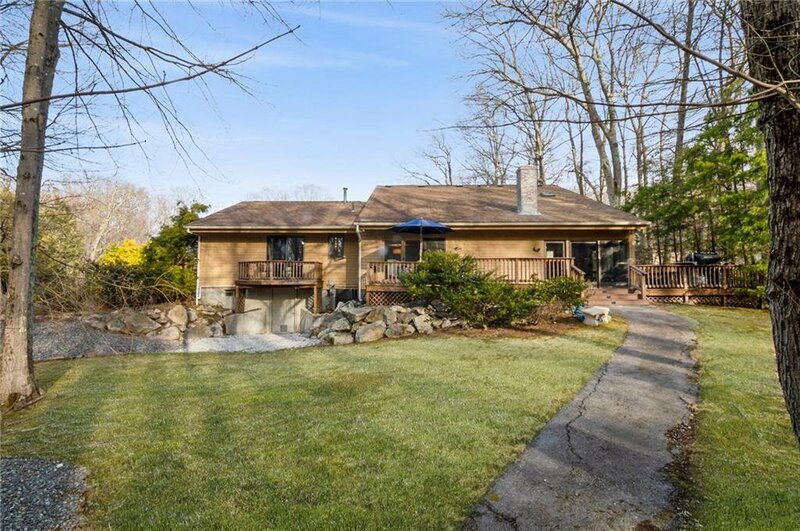 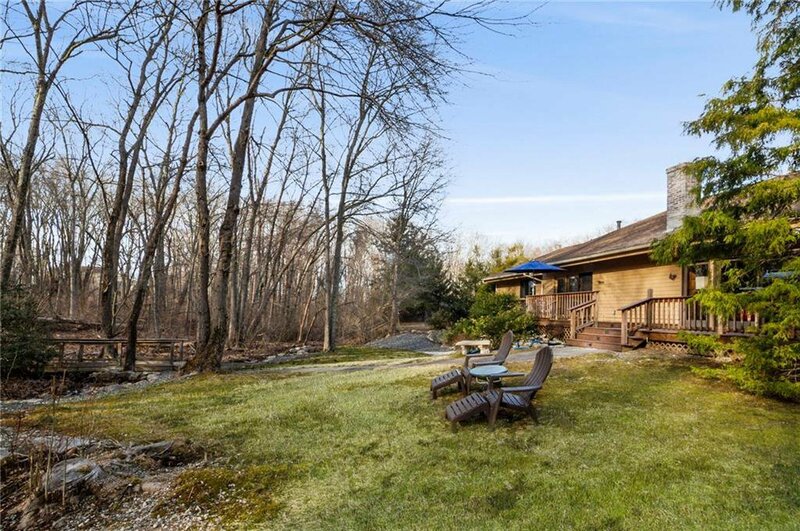 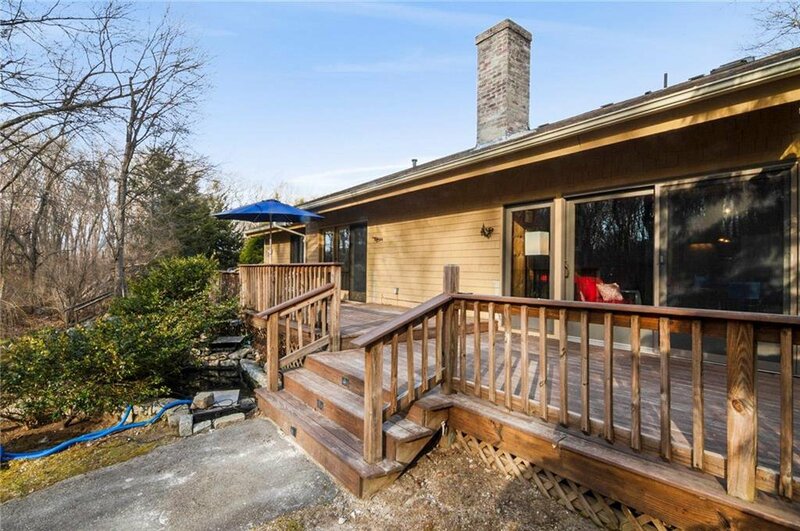 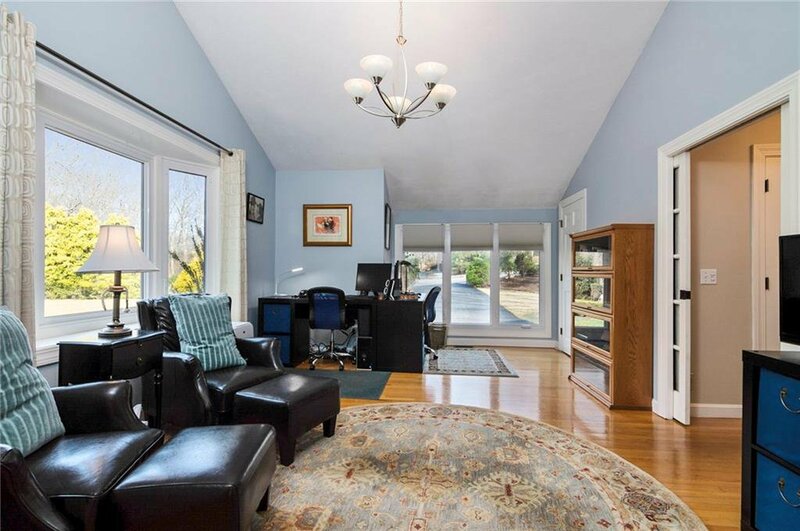 This home is situated on over an acre of land at the end of a private, wooded cul de sac, abutting Valley Country Club golf course. 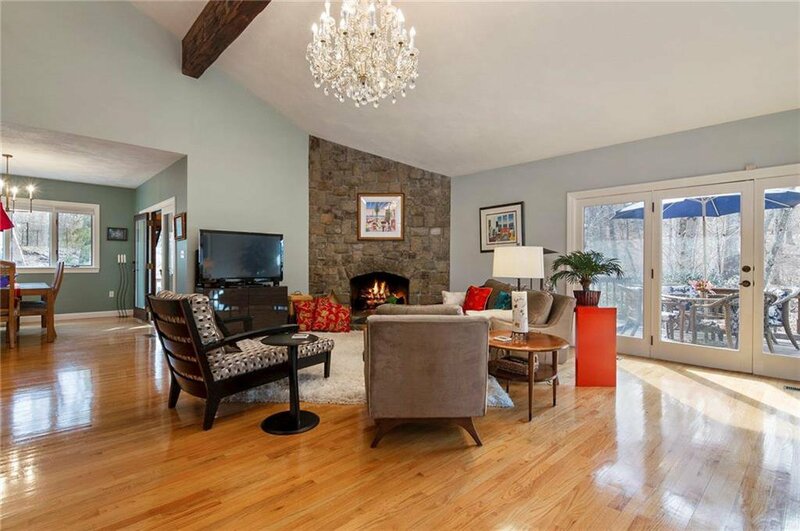 Entertain your guests in the impressive great room with stone fireplace, wet bar and dramatic 15 foot vaulted ceiling. 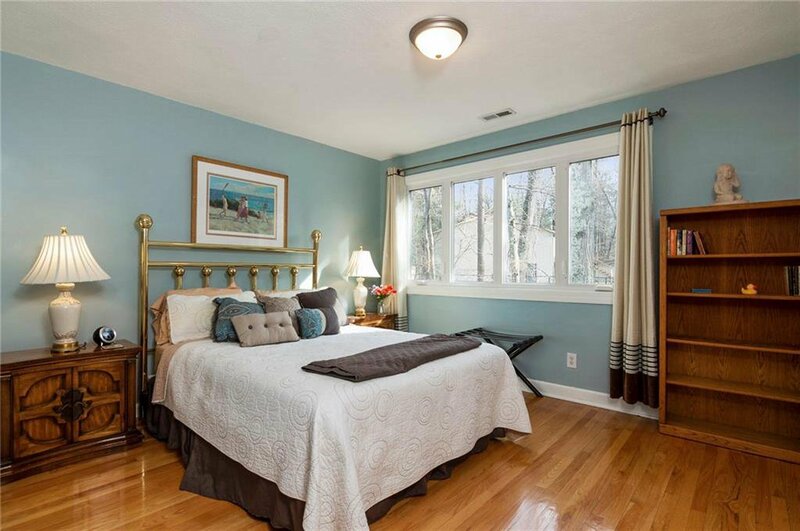 First floor master bedroom suite with balcony overlooks a serene meandering brook. 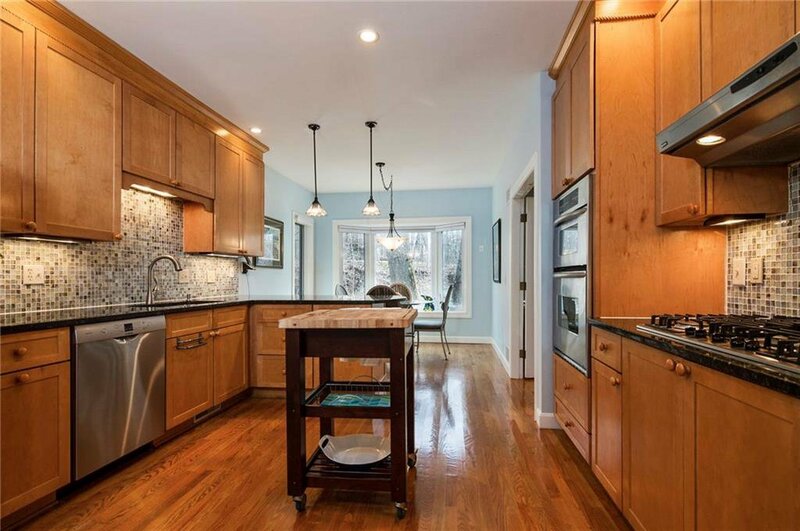 The updated kitchen has granite counter tops, glass tiled backsplash, expansive walk-in pantry and stainless appliances. 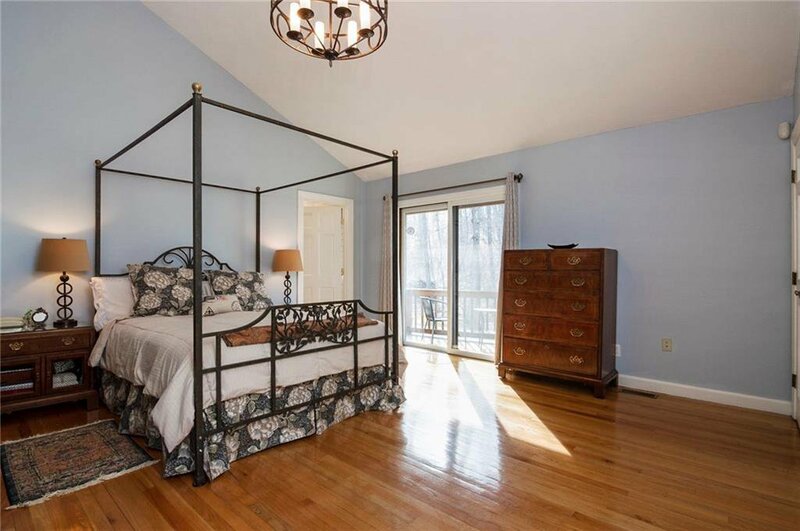 The bright and airy four season room with windowed walls leads to a wraparound deck and Koi pond with waterfall. 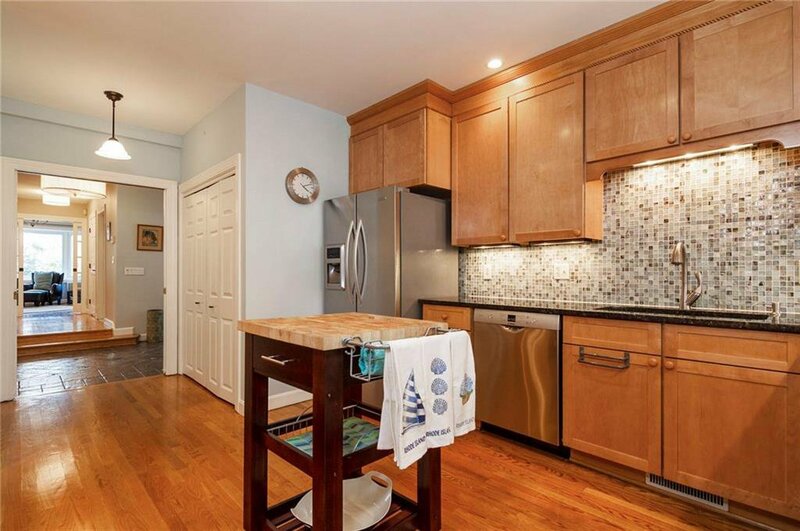 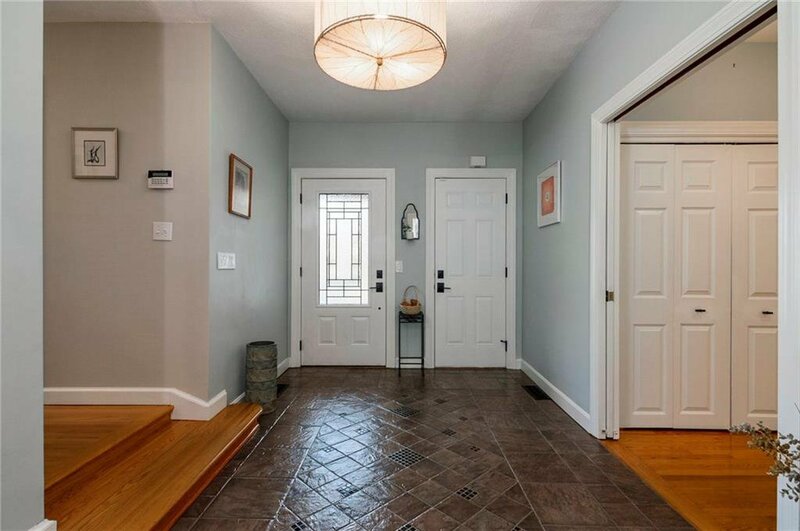 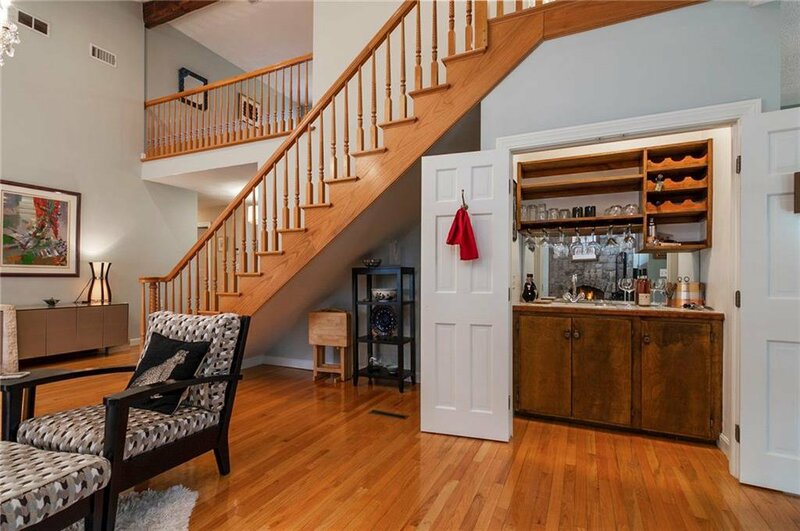 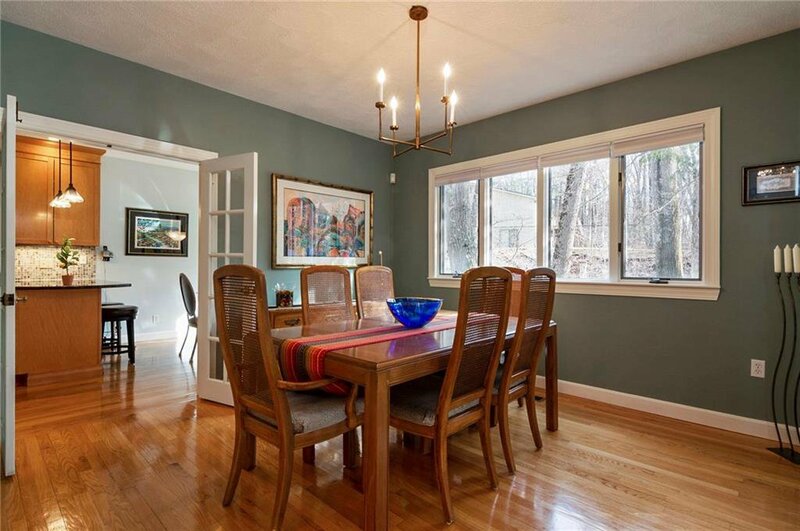 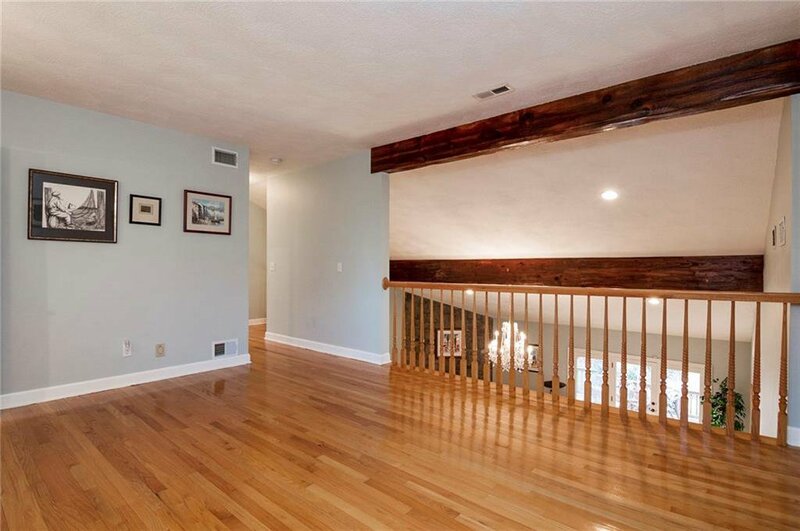 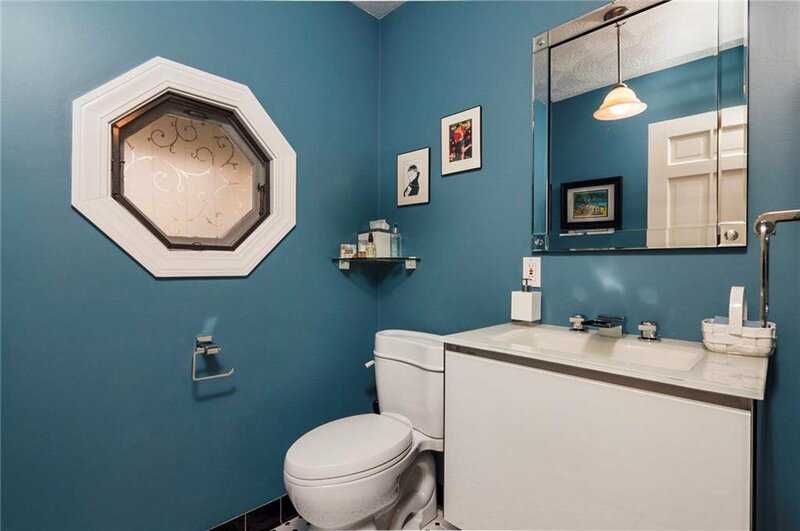 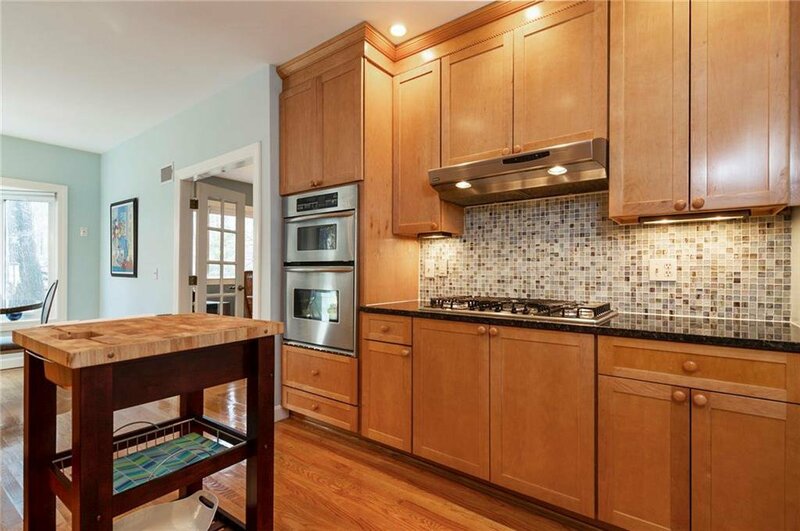 Beautifully renovated bathrooms, separate laundry room and gleaming hardwood floors complete the first floor. 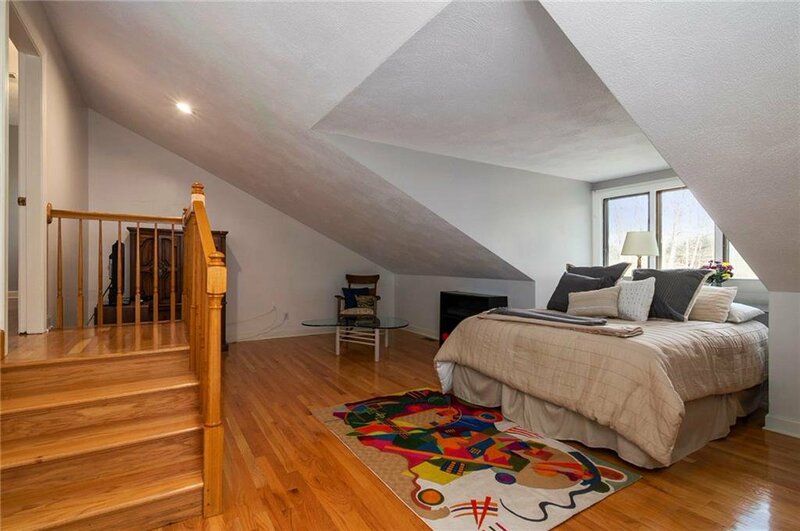 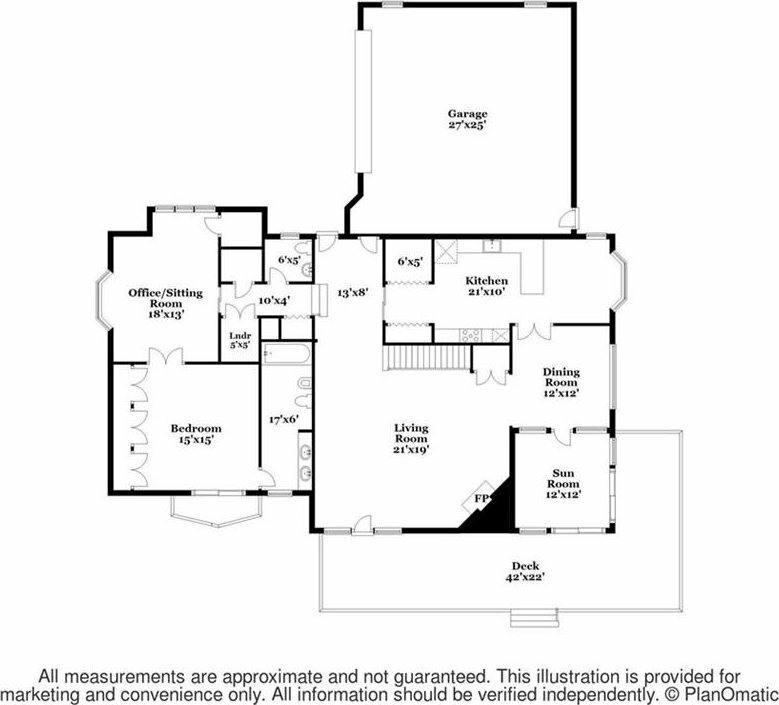 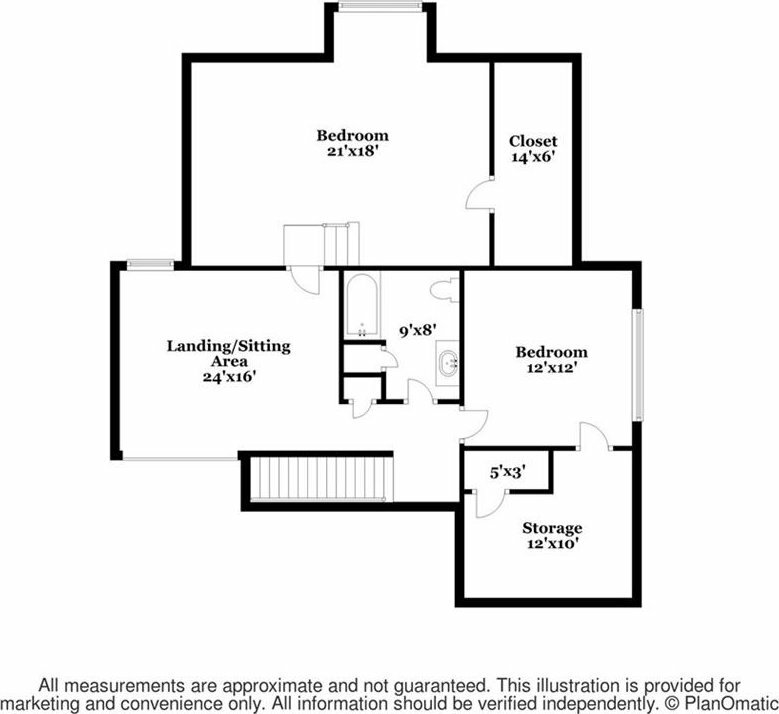 The second floor consists of two additional extra-large bedrooms separated by a common area which can be used as a den or playroom and overlooks the first floor great room. 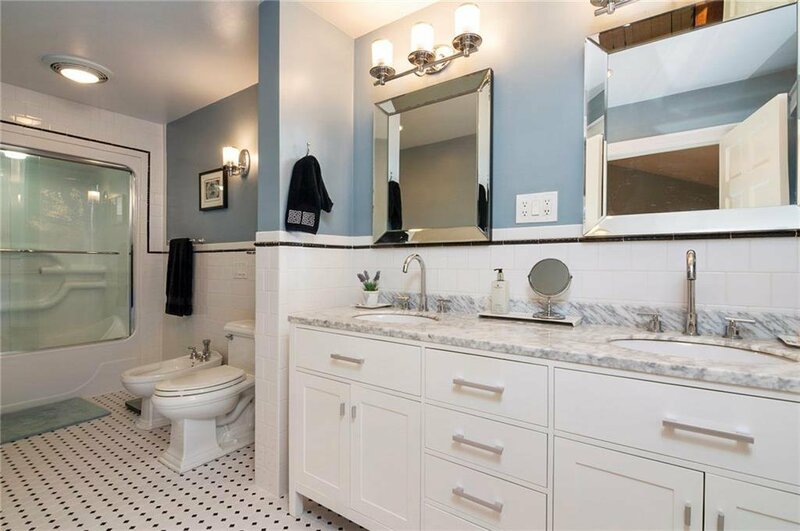 An additional full, impressively renovated bathroom, hardwood floors and ample storage space complete the second floor. 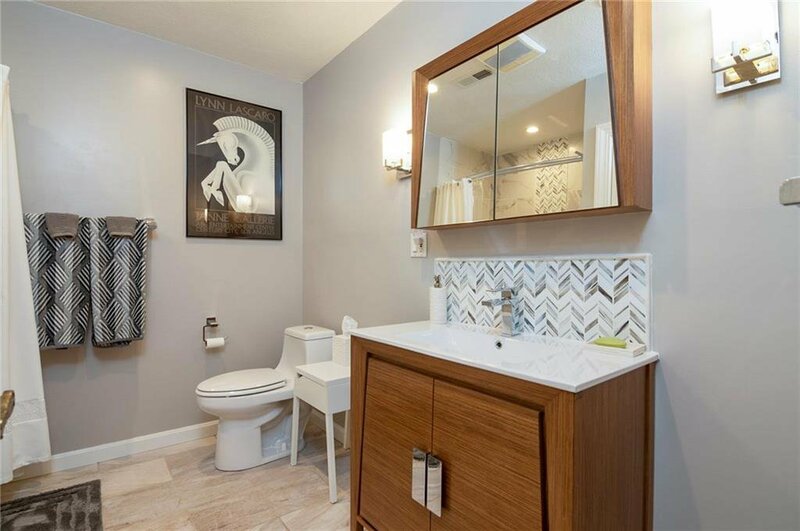 Other improvements include, EcoBee thermostat system, dual zoned heating and air conditioning systems, new energy efficient windows and Anderson sliding doors.